UK self-sufficiency in fruit and vegetables continues to decline, as the trade deficit widens to £4.7bn. A new report by the NFU calls on retailers to end their damaging short-term approach to sourcing fresh produce. Retailers are continuing to squeeze fruit ad veg growers as the short-term battle for market share continues, according to an NFU report launched on Wednesday. The ‘Catalyst Revisited’ report acknowledged progress had been made in addressing some of the supply chain issues highlighted in the union’s original Catalyst for Change report. Published three years ago, it highlighted ’a culture of poor practice’ in the fresh produce supply chain and set a blueprint for best practice. But the updated report concluded serious problems continue to plague the fresh produce supply chain, which it warned could force growers to reduce the amount they produce. Highlighting the continuing decline in UK self-sufficiency in fresh produce, and the ever widening trade gap, and called on retailers to take action to prevent a further loss of UK production. NFU horticulture board chairman Guy Poskitt, who was due to launch the report at the UK Onion and Carrot Conference in Peterborough, said: “A lot of progress has been made since we launched Catalyst for Change three years ago. “Aldi has become the first retailer to endorse the NFU’s Fruit and Veg Pledge – our charter for best practice in the supply chain. “There are some encouraging signals from other retailers seeking a longer-term deal with suppliers; and the Groceries Code Adjudicator is proving effective in curbing abuses of the Grocery Supply Code of Practice. Mr Poskitt said the supply chain now faced a choice about the extent to which it wanted to source UK produce in future. 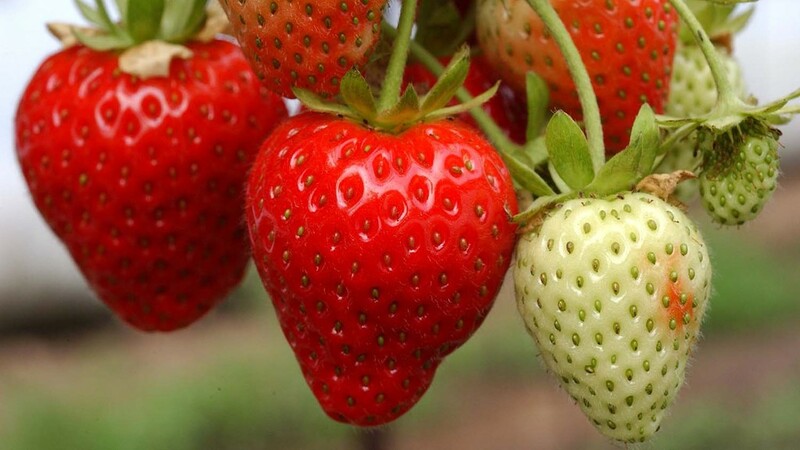 "Growers have the choice to grow less produce to manage their exposure to risk. "We’re selling higher volumes, but the value has decreased. 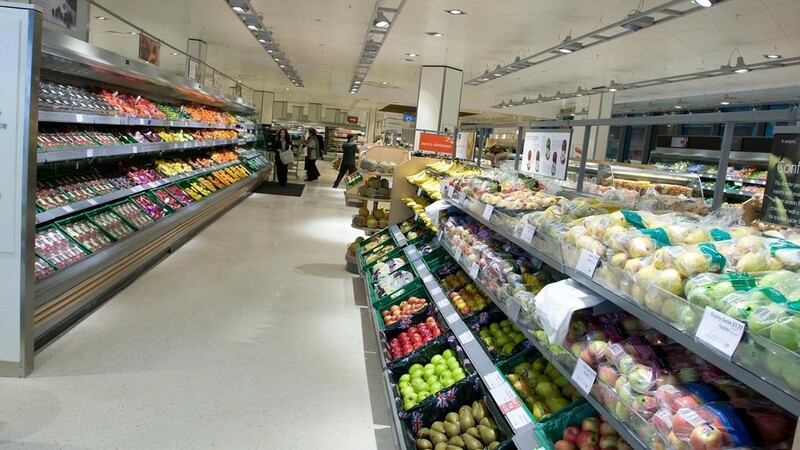 Growers are being asked to supply at lower prices to compensate retailers for the price-war." "Retailers are chasing back down the supply chain for the margin lost through price wars." "Price has overtaken quality on a retailer’s list of priorities." "Retail orders are following the lowest prices rather than the growers who have the best track record on quality and service. There’s a degree of embarrassment for a retailer in coming back to a reliable supplier and admitting that the cheapest option didn’t work out."